When you are ready to sell or buy your dental practice, working with someone who knows your profession can make all the difference. Western Practice Sales / John M. Cahill Associates has provided quality brokerage services to healthcare professionals for more than 30 years. We are owned by dentists, so we understand your professional needs…our standards are the same as yours! Western Practice Sales / John M. Cahill Associates is the only brokerage firm that represents sellers and locates buyers throughout California, Arizona, and Nevada from one central office. As a brokerage team, we are committed to the highest level of professional excellence and customer service. Our brokers offer dentists some of the best credentials, contacts, and expertise in the industry today and our network of specialists, such as accountants and attorneys, help your selling or buying process. 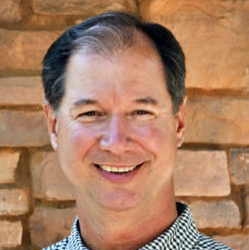 Hailing from the greater Chicago area, Dr. Tim Giroux established his own dental practice in Scottsdale, Arizona, upon graduation from Creighton University, School of Dentistry in 1983. Relocating to Northern California upon selling his highly successful practice after 15 years, Dr. Giroux brings a unique perspective and personal experience in dental associateships, practice start-up, sales, and workback situations to serve and assist you during your exciting transition! Establishing their new home with their two children in Northern California, Dr. Giroux and his wife, Mona Chang, enjoy golf, snow skiing, water skiing, and ice hockey. 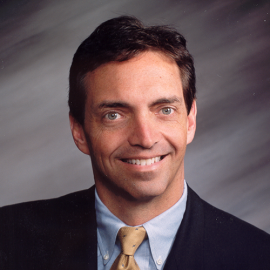 John Cahill is nationally known as one the country’s premier transition specialists. 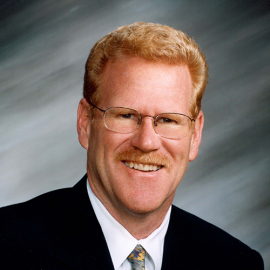 A member of American Dental Sales, a regular contributor to Dental Economics and a frequent featured speaker for many dental groups over the years, he brings knowledge, experience and integrity to the transition process with more than 35 years of experience in the dental industry. 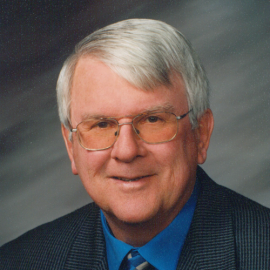 Ed Cahill received both his accounting and law degrees from the University of San Francisco. His strong background in banking and accounting firms complements his prior experience as a mediator. Ed’s wide range of knowledge, hands-on experience and outstanding people skills allows him to connect with both the Seller and Buyer, helping to create a smooth transition environment. 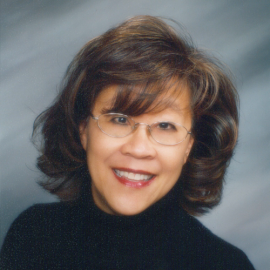 After graduating from Loma Linda University in 1984, Dr. Mona Chang joined her husband's dental practice in Scottsdale, Arizona. After 15 years, she and her husband, Dr. Tim Giroux, sold their successful practice and relocated to their new home in Northern California. Teaming up with her husband again at Western Practice Sales, Dr. Chang brings a refreshing perspective as a female Asian dentist to serve and assist sellers and buyers during their transition. She shares her family's passion for a variety of sports, including ice hockey, water skiing, snow skiing, and golf. 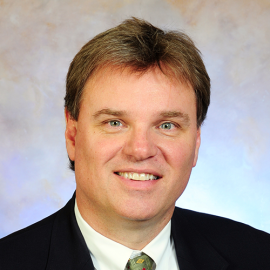 Dr. Mark B. Hughes was born in Highland, IL. He earned his undergraduate degree from the University of Kansas, and his DDS from the University of Missouri - Kansas City. He became licensed to practice dentistry in Arizona in 1984, the same year he opened his General Dentistry practice in Glendale. 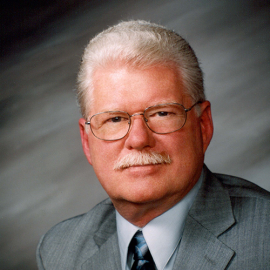 Dr. Hughes’ service to organized dentistry began when he joined the American Student Dental Association, which elected him National Vice President 1983-84. Since then, he has served in many capacities, including but not limited to President of AzDA from 2010 to 2011, President of the Central Arizona Dental Society, Executive Director Search Committee in 2008, Alternate Delegate to the ADA, AzDA Board Liaison to Midwestern University School of Dental Medicine (Glendale, AZ), AzDA Council on Budget and Planning, AzDA Council on Nominations and Elections, and Board of Directors of AzDA Services, Inc., the wholly owned subsidiary of the Arizona Dental Association. As former President of the Arizona Dental Association, Dr. Hughes represented AzDA to government agencies and civic/professional organizations. He served on association councils and committees, appointed chairs to those groups and served as a Delegate to the American Dental Association. 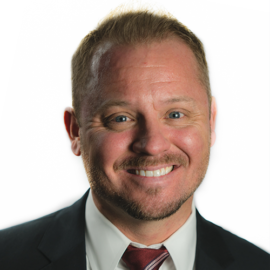 Dedicating his professional career to the dental industry, Mr. Bergquist has been able to channel his passion for the industry working with Western Practice Sales. The dental community looks to him as a trusted source to advise them on their dental practice's viability for over 10 years now. Jared is asked to speak at dental events regularly and is proud to support the local dental societies. He is the proud father of 5 children and enjoys playing indoor soccer, basketball and hiking his local Red Rock trails. Dr. Rebecca Lang began college at age 16 after skipping two grades and graduating from high school with high honors. She obtained her B.S. degree from University of Southern Mississippi prior to earning her D.M.D. from University of Mississippi Medical Center and completing an Advanced Education in General Dentistry Residency. After residency, Dr. Lang moved to San Diego in 2011 for the beautiful beaches and perfect weather. Proud to now be a Californian, she maintains her Southern hospitality and extends this to clients, treating each of them like family members. Dr. Lang became a dental practice transitions specialist in 2016 and discovered this field to be her passion. 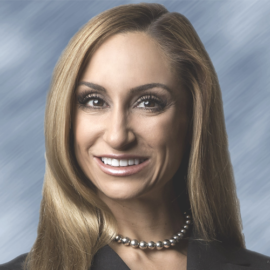 She enjoys the entire process of dental transitions, particularly helping senior doctors retire successfully and helping junior doctors realize their dream of practice ownership. Dr. Lang is a member of the American Dental Association, California Dental Association, San Diego County Dental Society, and Academy of General Dentistry. In her spare time, Dr. Lang enjoys traveling, working out, cooking, and exploring Southern California.